Tickets: $45 (including breakfast), Members will receive a Members only discount, keep an eye on your Inbox for your promo code. Join us for the who, what, when and where of workers’ compensation insurance, including practical claims management for WA employers. As the regulation manager for the government agency responsible for managing Workers’ Compensation in WA, Karin Lee will help us all reach a better understanding of the facts surrounding the workers’ compensation and injury management scheme in our state. Bridget Green and the Workwise Advisory Services team take great pleasure in inviting you to attend our second Breakfast Series event – including a networking opportunity and an information and lively Q&A panel session. 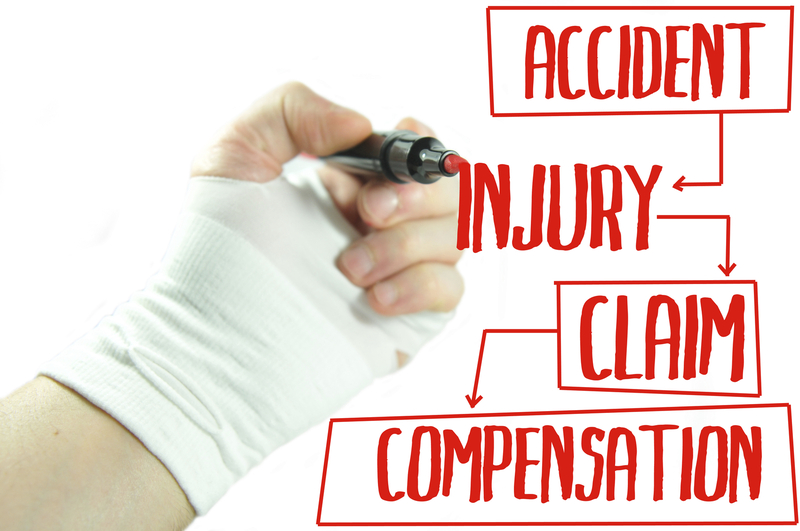 Business owners, senior management, human resource managers and anyone with responsibility for workers’ compensation, injury management and return to work procedures in the workplace. Seats are strictly limited so please book early to avoid disappointment. Click on the link below to purchase your tickets.